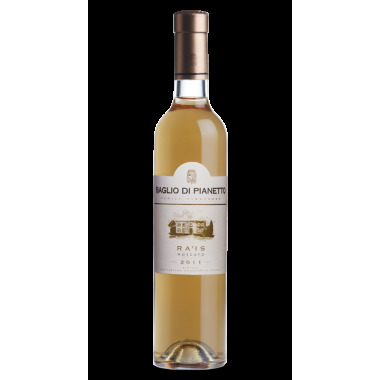 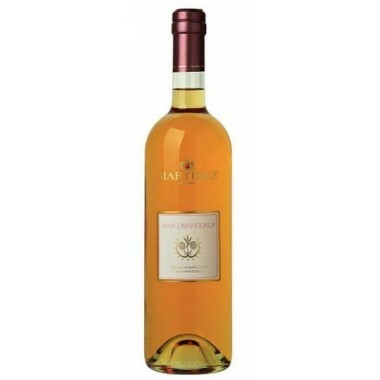 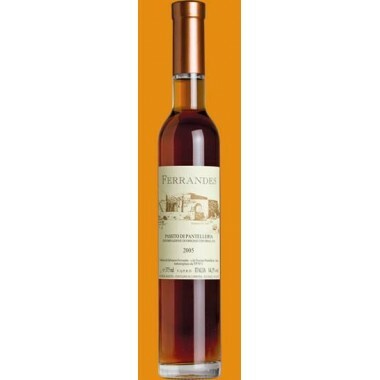 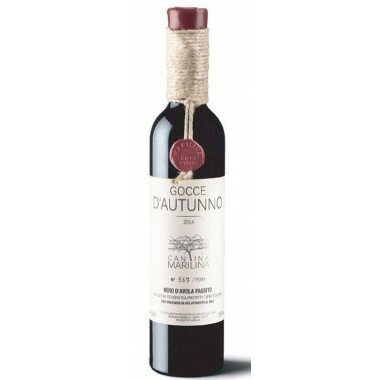 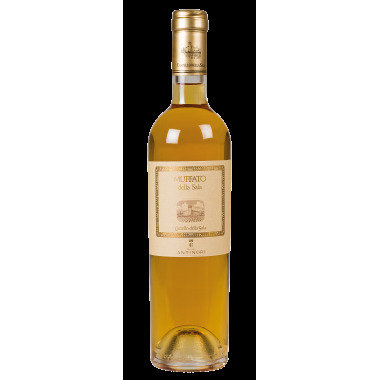 Passito di Noto dessert wine from Planeta buy it here | Saporidoc UK. 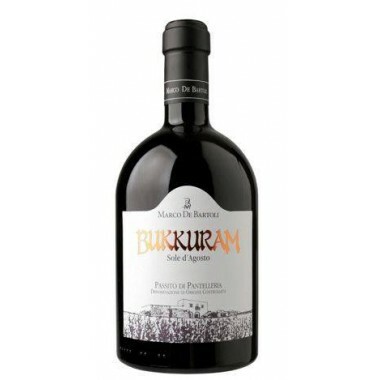 Pairs with This is a wine made to match with the best sweets, and having been dried could possibly favour dried fruits as well as being enriched by fruits with a prominent acidic content. 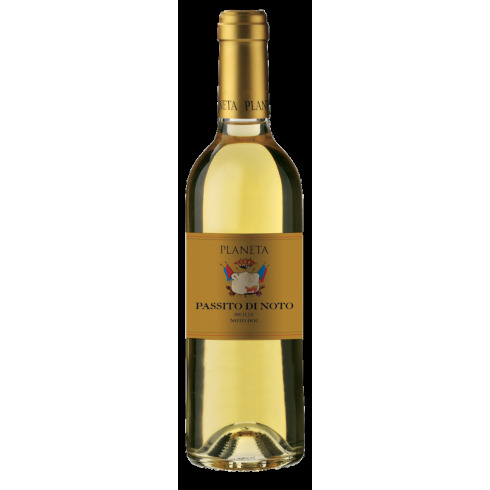 Serve at 10-12 C.
The Planeta Passito is produced exclusively from Moscato Bianco grapes hand-picked when the grapes are well ripened. 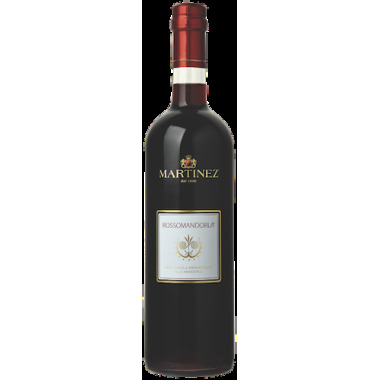 The grapes are then dried, and when they after 6 weeks have lost about half of the weight they are pressed to obtain a rich must with a high sugar content. 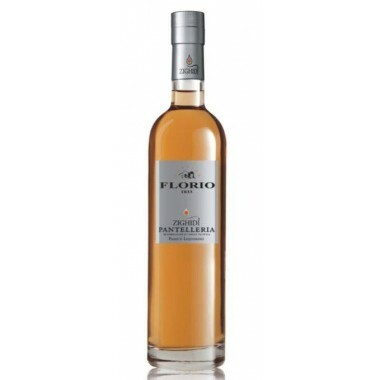 The must then ferments for more than a month in stainless steel tanks before being bottled. 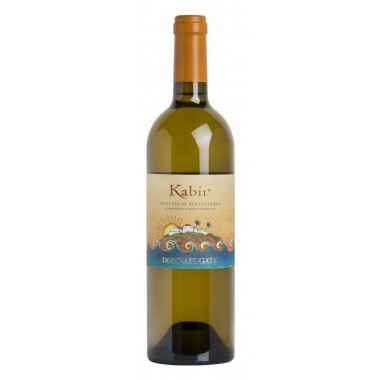 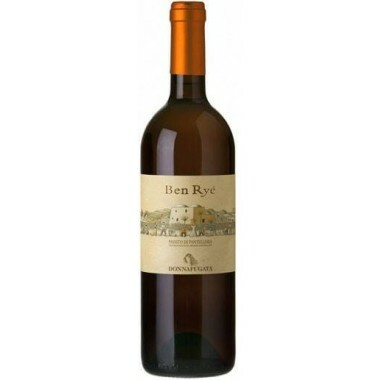 This gives a wine with explosive aromas of exotic fruit, jasmine, candied citrus fruit. 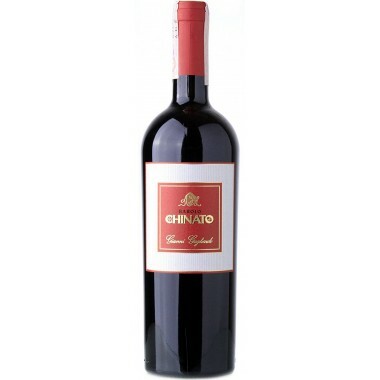 The wine is complex but easy to admire. 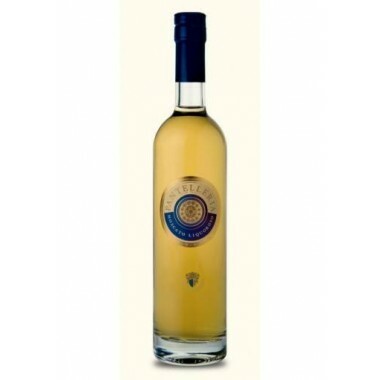 The ideal companion for the great Sicilian tradition of sweets and ice creams. 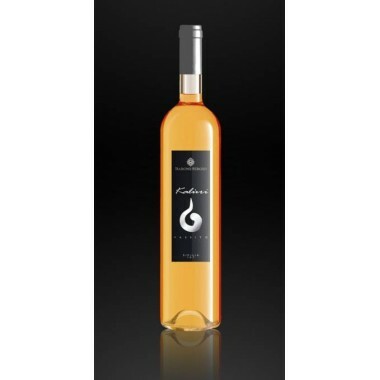 Bouquet: The drying of the grapes guarantees a high concentration of sugars and some natural transformation of the grapes contributes to the extraordinary aromas of apricot, rose petals, papaya and quince. 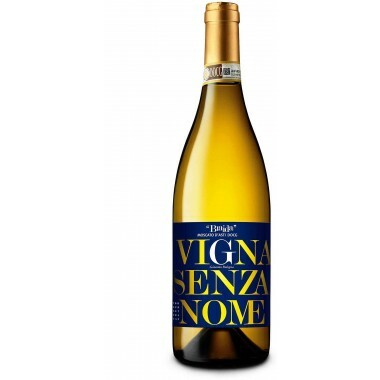 Taste: Sweet and fleshy in the mouth, but also lively with citrus notes. 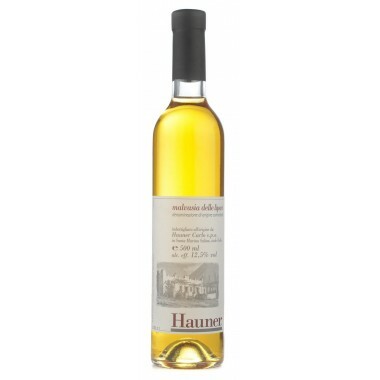 It recalls nougat and candied ginger. 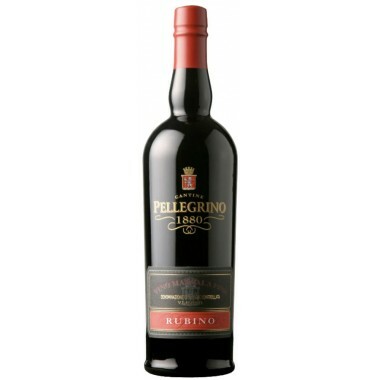 A sumptuous and long-lasting finish.